Spring has finally sprung! The clocks have gone forward, the days are longer and Easter eggs are tumbling off the supermarket shelves. 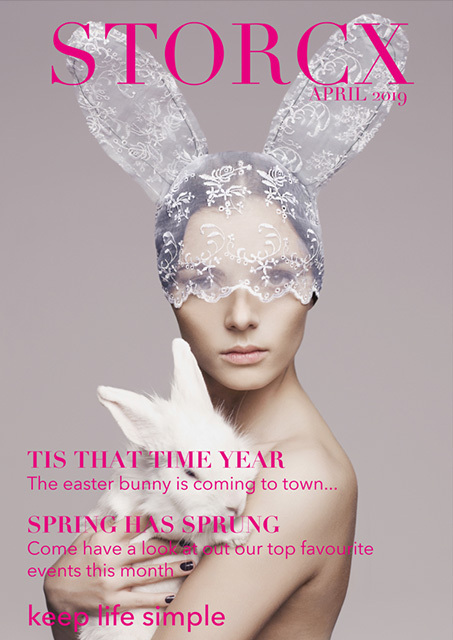 We are enjoying the warm breeze, Spring term is coming to an end & we are all awaiting the Easter bunny eagerly. If you have young children Easter is an exciting holiday – the promise of endless chocolate, fluffy chicks and bunnies is of course reason enough to smile like the Cheshire cat for those on the receiving end but what about for the tireless mummies & daddy’s who want to create something special?! With the change of season, everyone seems to be itching to go out and celebrate. With this in mind we have added in a few fun events and places to go in London. Enjoy! Biscuiteers possibly make the cutest biscuits we have ever seen, they are a great way to do decorate a table or simply eat! Betty’s Centenary Easter egg is something that Marie Antoinette would have on her trolley of goodies. The egg is so beautiful you may not want to eat it! Having an Easter party & hunting in packs with friends for those delicious chocolate treats is always more fun, but there is no reason why the financial burden of Easter should fall on one pair of shoulders. Why not use Storcx to club together with your child’s class or their friends parents to create the perfect Easter Sunday! 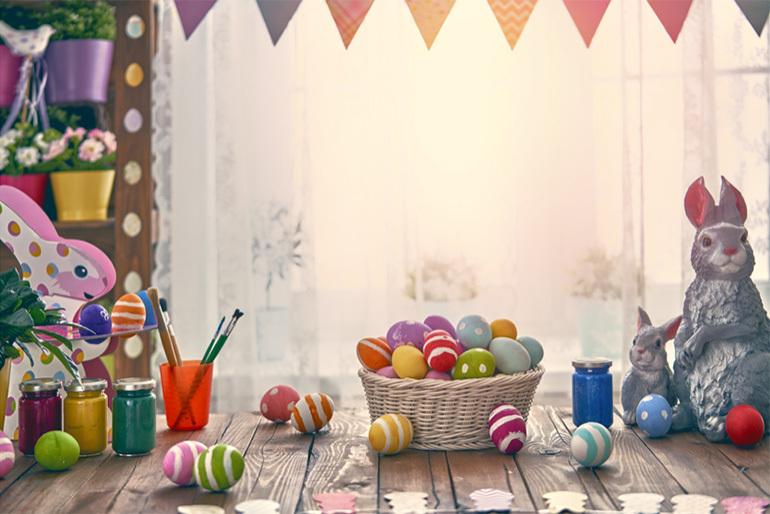 Set a budget and collect the money to organize the eggs, decorations & refreshments to give your little ones a day to remember! Go green and reduce waste and avoid disappointment by ordering personalised Easter bags for your little ones. Not on the High Street bunny bag is the perfect present for all your guests to use for their hunt and the best bit is you can use them every year reducing waste and providing a fun going home present to keep! Read Easter and Spring Children’s Books. .Wherever you are and whatever you are doing for Easter, have a wonderful break and sending love Storcx.